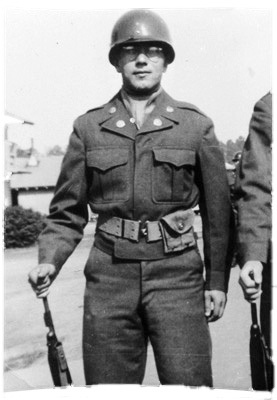 Pincus was drafted into the U.S. army before he was even a U.S. citizen. He served two years. He was sent to Germany for six months for a tour of duty. He did not want to go, but was forced to. Fort Benning, Georgia; 1951.